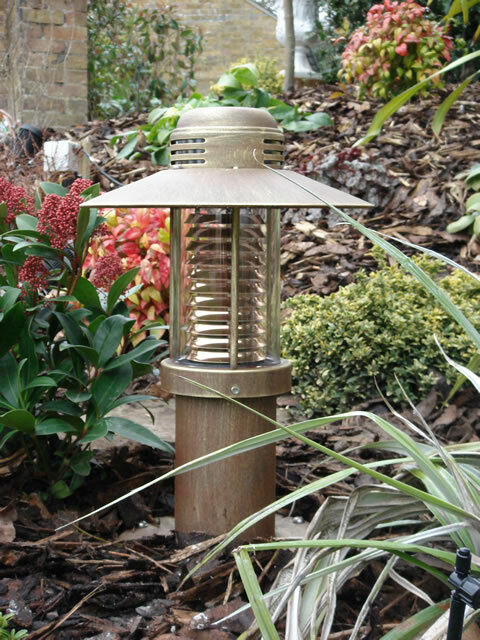 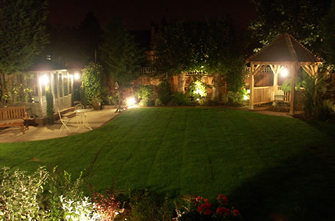 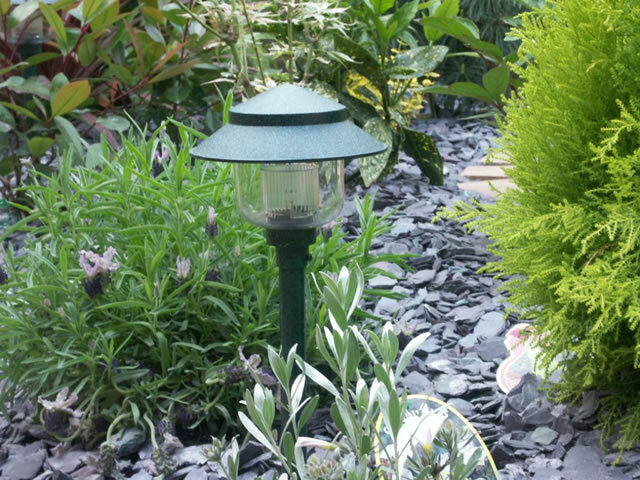 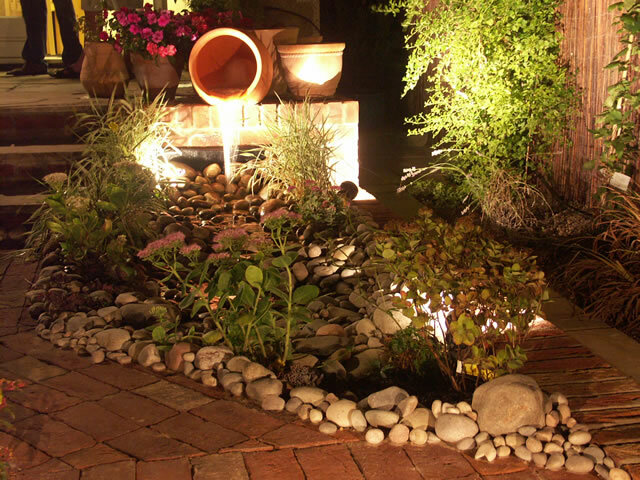 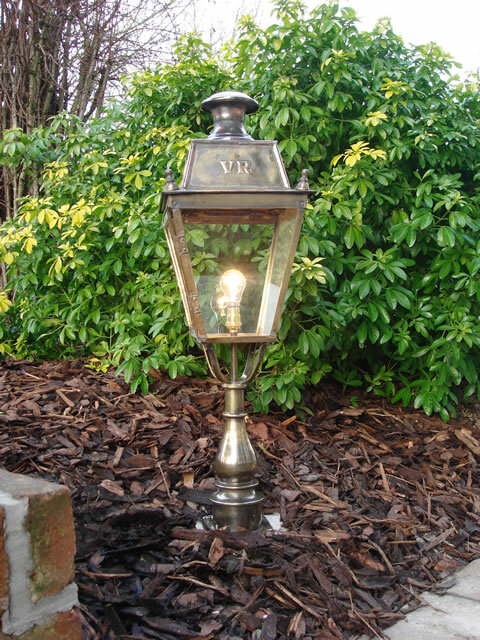 Illumination not only adds a ‘fourth’ dimension to your garden but extends its usage time throughout darkness hours. 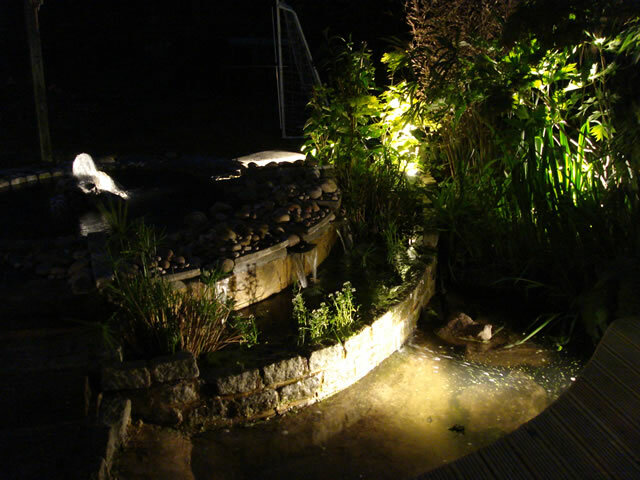 ... all can enhance the night time darkness with subtle shadows, new colours and movement. 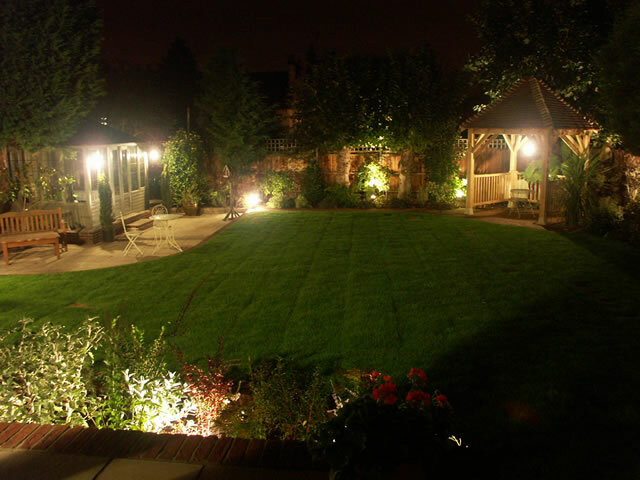 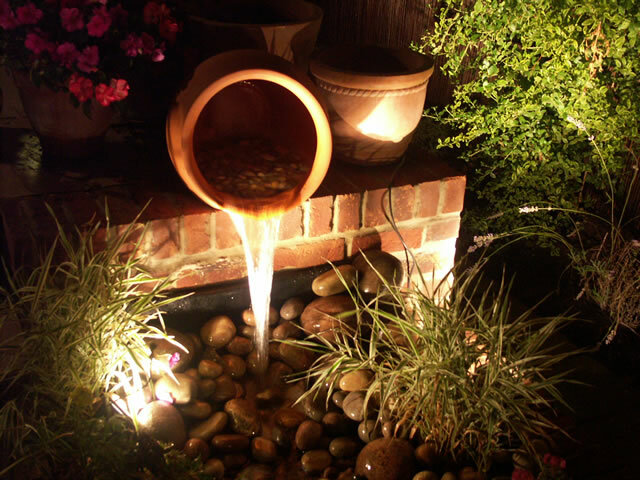 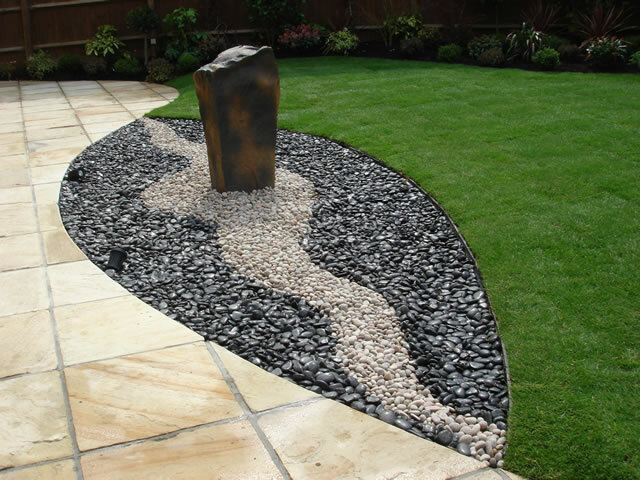 Please contact us for more information on what we can do to light up your garden. 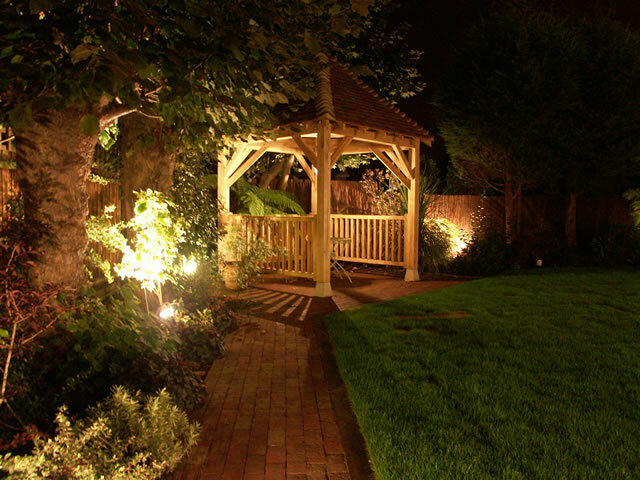 Click here to complete our online contact form l Click here for the full Garden Lighting gallery.